I dread to think how many subs Metal Jesus is on.. I'm surprised that he hasn't jumped on the super chat bandwagon. Another game that I never really got in to, you see loads of people online hailing it as a classic, but never seem to state why. Get Le Mans 24 Hours on there! Game Genie bah! Action Replay all the way! More so the Sega Saturn action replay cart. 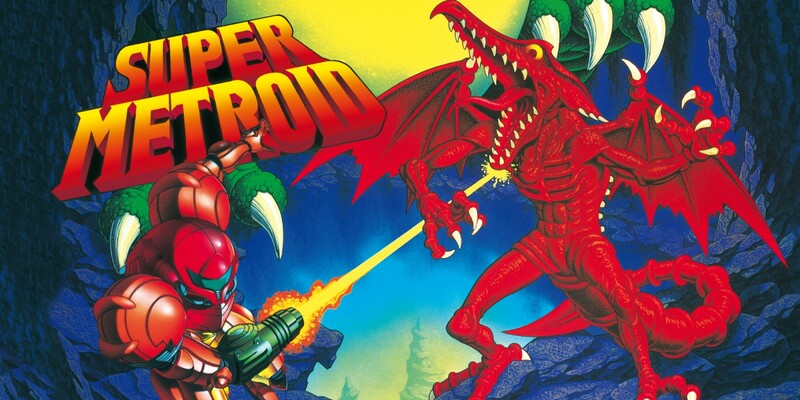 Happy 25th Birthday, Super Metroid! One of the best games ever. Released in the US on April 18th, 1994. 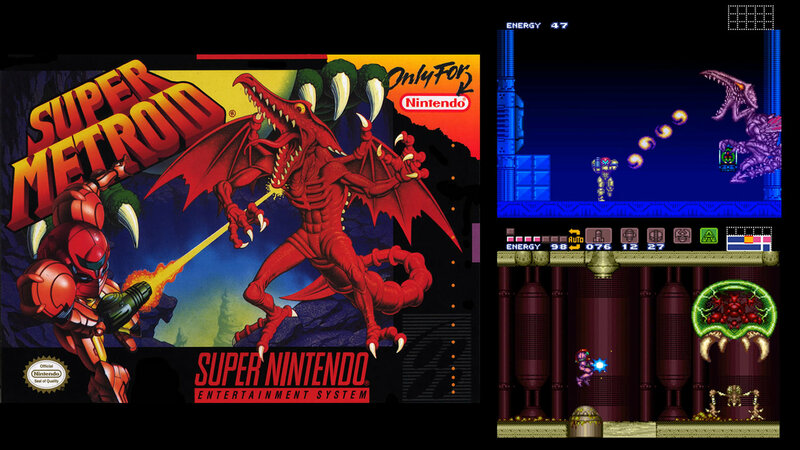 Super Metroid is an action-adventure game developed and published by Nintendo for the Super Nintendo Entertainment System in 1994. It is the third installment in the Metroid series, following the events of the Game Boy game Metroid II: Return of Samus (1991). 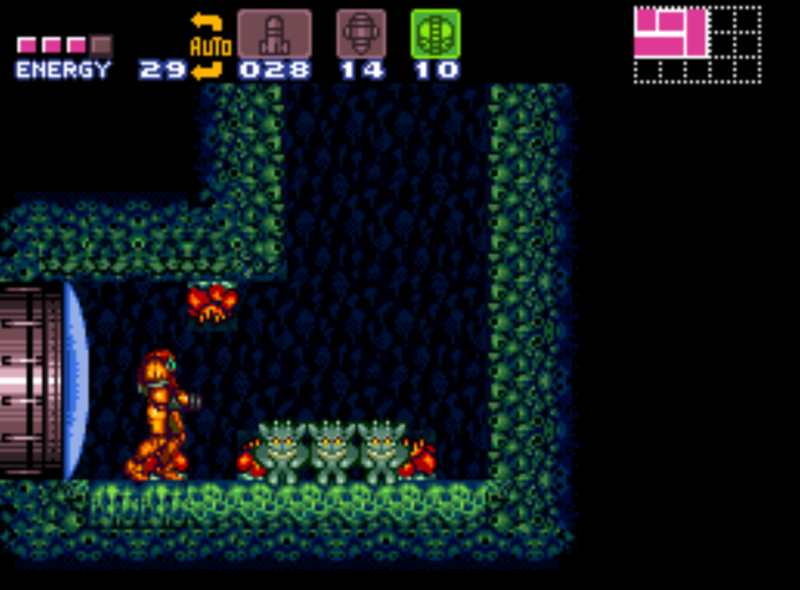 Players control bounty hunter Samus Aran, who travels to planet Zebes to retrieve an infant Metroid creature stolen by the Space Pirate leader Ridley. 9000 sealed games. Give me some! There's some sealed Mary Kate & Ashley for ian. A nice looking Super Mario Land romhack has been released.